Mayor Andre Sayegh’s administration doubled the city’s list of contracted law firms to include several with deep political connections. Among the firms are Rainone, Coughlin, Minchello of Iselin which lists New Jersey Assembly speaker Craig Coughlin as a partner. O’Toole Scrivo of Cedar Grove which lists Kevin O’ Toole, former state senator, chairman of the Port Authority of New York and New Jersey, as a partner. Genova, Burns & Vernoia of Newark, which sent out a threatening letter on Sayegh’s behalf to supporters of other candidates in the mayoral race last year. Sayegh also brought back Hunt, Hamlin & Ridley of Newark, which lists local leader Kenyatta Stewart as a partner. Ex-mayor Jose “Joey” Torres had dropped the firm four years ago. Stewart’s firm bungled a lawsuit several years ago, forcing it and one of its former attorneys to pay $60,000 to the city last year. Former Passaic County clerk Karen Brown and Newark business administrator Eric Pennington are also on the list. The firms submitted proposals in response to the city’s advertisement for legal services, according to the resolution awarding the contract. Sayegh expanded the list of contracted law firms from 13 to 28. He kept the law firm of indicted South Jersey boss George R. Gilmore, partner at Gilmore & Monahan. 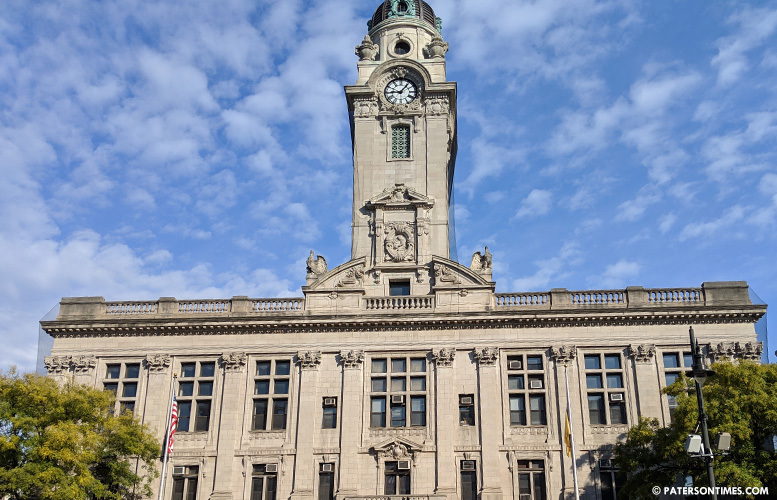 Council president Maritza Davila appeared to question the expansion of the number of firms before she and her colleagues voted to award the contracts. The council approved two separate resolutions. One measure listed 25 firms for general litigation and workers compensation and another listed 5 firms for labor matters. Rates for the 25 firms are $125 per hour for state court and $135 for federal court matters. Council members said spending for the firms are capped at $20,000, but the resolution awarding the contract to the 25 firm does not contain the typical “not to exceed” language. Five firms for labor matters have a $125 per hour rate and a cap of $20,000 each. The contracts run from Feb. 1 through Jun. 30, 2019. Shabazz told council members the city typically spends $700,000 per year on outside lawyers. Buglione, Hutton & DeYoe (duplicate in resolution).